In Québec, maple syrup is a way of life. This poetic documentary tells the story of the Québecois through their devotion to the sweet amber liquid. With striking northwoods scenery and polemical observations about Québec culture and history, The Essence of a Country is an homage to a people holding fast to their customs and convictions. 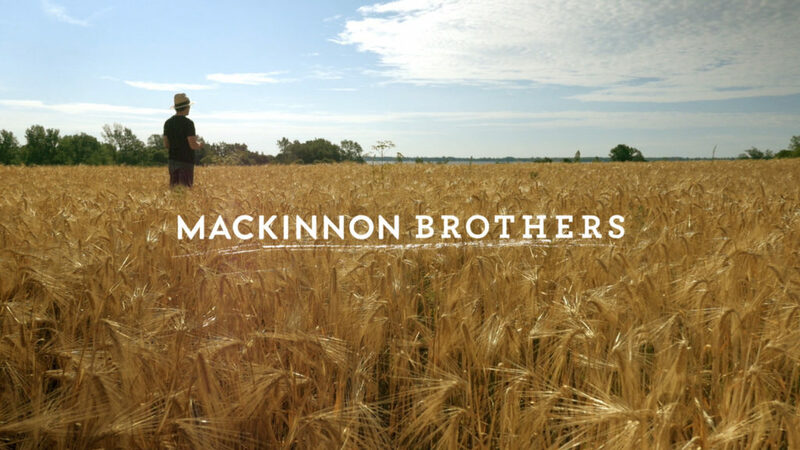 The MacKinnon brothers only use ingredients sourced entirely from their own farm to create their craft beer.